Maritime Services - Oil Recovery Company, Inc. The maritime industry is continuously operating. ORC is available 24/7/365 to keep the movement of American-made goods and services on schedule. Whether you have a planned project or need emergency services, we are always available. 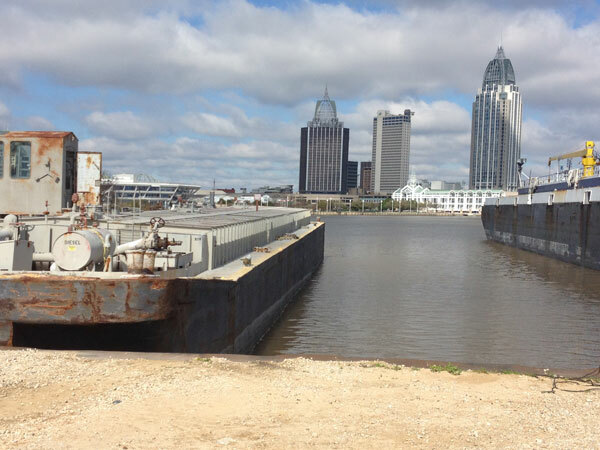 You can bring your vessel to our Marine Terminal, or we can mobilize our equipment to your location. 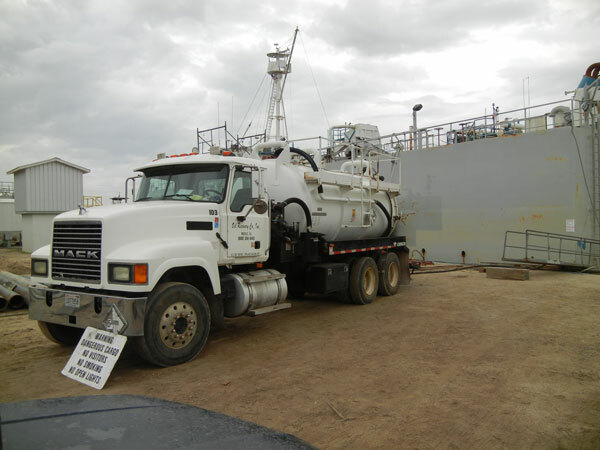 If you need to perform repairs on a tank or a compartment, ORC can wash/gas free the impacted area. The compartment will be certified gas free by a third-party Marine Chemist. ORC can dispose the wash water at our permitted wastewater treatment plan. 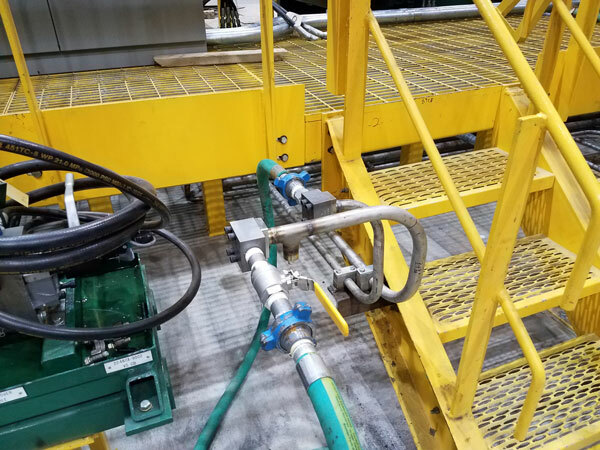 If your flow lines are restricted with debris or sludge build-up, ORC can set up a recirculating system to pump and filter the lines. If needed, we can arrange pigging of the lines. The wastewater can be brought back to our permitted facility for proper disposal. 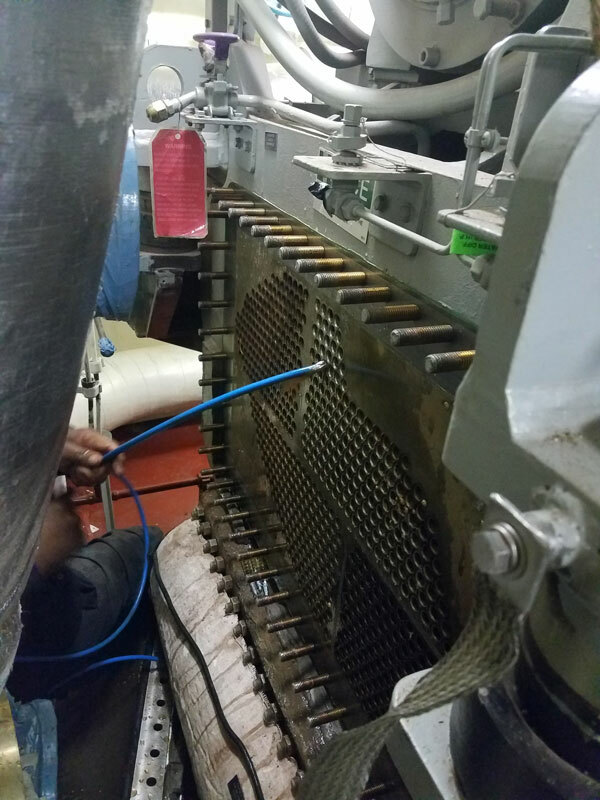 If your lines are constructed and in place but will not be used for a while, ORC can circulate our pickling solution through the lines coating the interior to prevent rust from forming prior to use. The wastewater may be brought back to our permitted facility for proper disposal. If you need work done on or near your fuel tank and the fuel has to be removed, ORC can transfer the fuel to our temporary storage tanks. 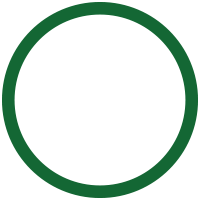 After work is complete, we can also filter the fuel while transferring it back to your vessel. Slops and ballast water accumulate during normal operation of your vessel. 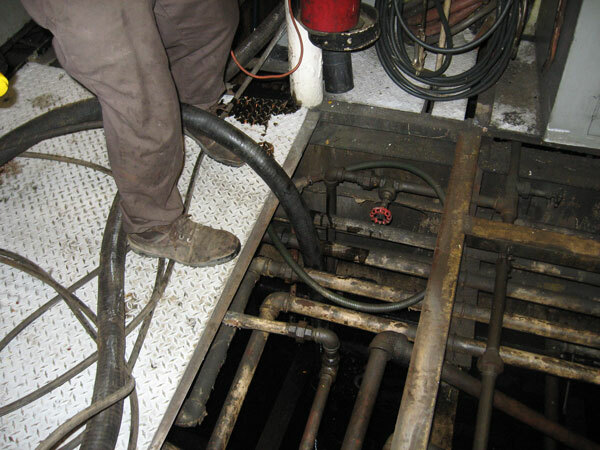 With a USCG Person-In-Charge, ORC can remove the liquids, properly treat them in our permitted wastewater treatment plant and provide you with required documentation. 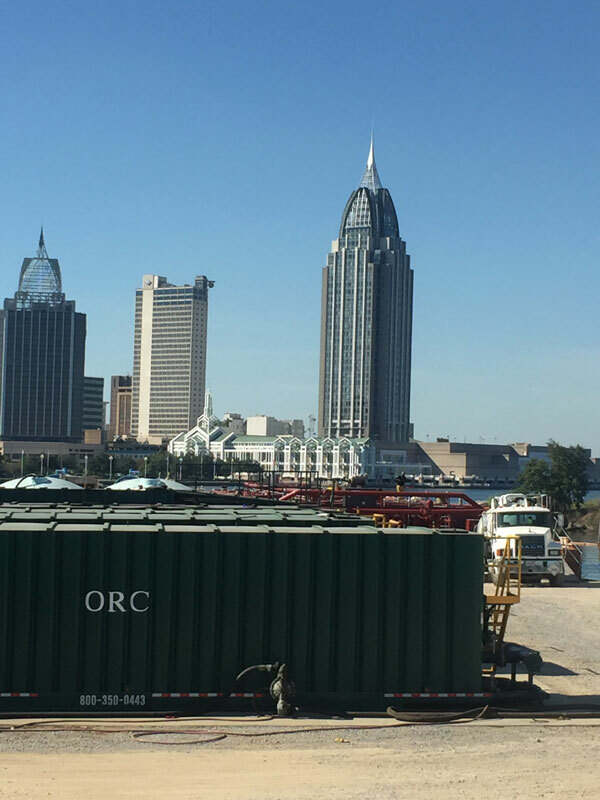 For bulk removal, ORC can mobilize our 10,000-barrel double skin barge to receive the slops. If accumulating drummed or bagged quantities of petroleum and chemical products is part of your normal operation. 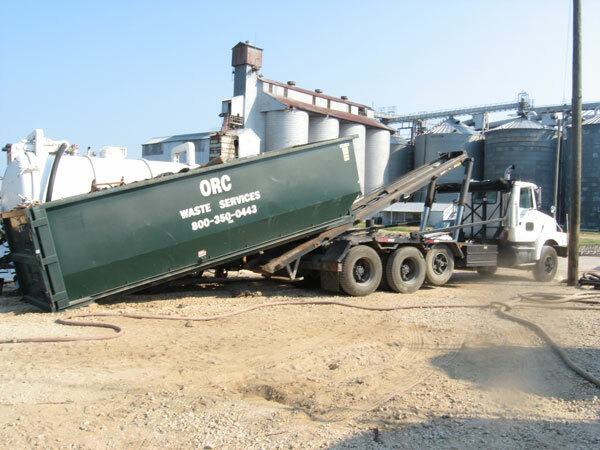 ORC can package these wastes for safe handling and transport them under strict DOT guidelines to a proper disposal facility.